Christmas Countdown - Count The Days To Xmas! Christmas is around the corner! Have you got any special planning about this Xmas? 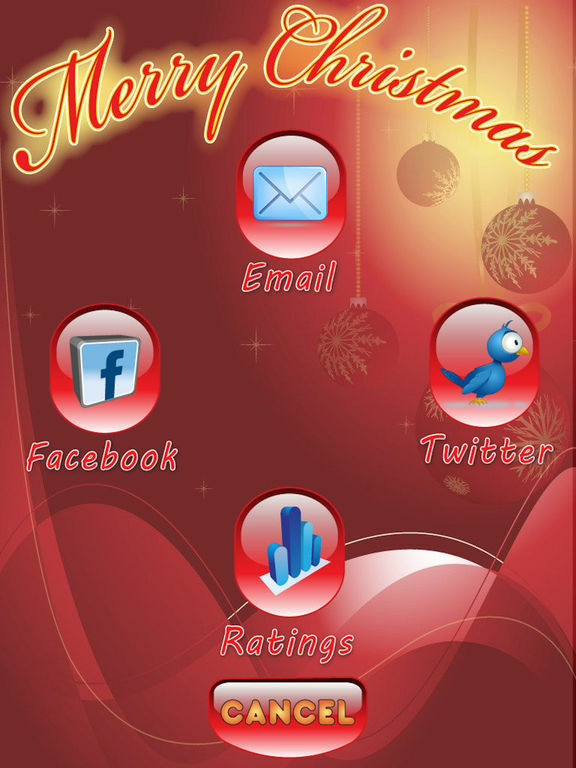 Get organized for Christmas with Christmas Countdown app that reminds you the day! 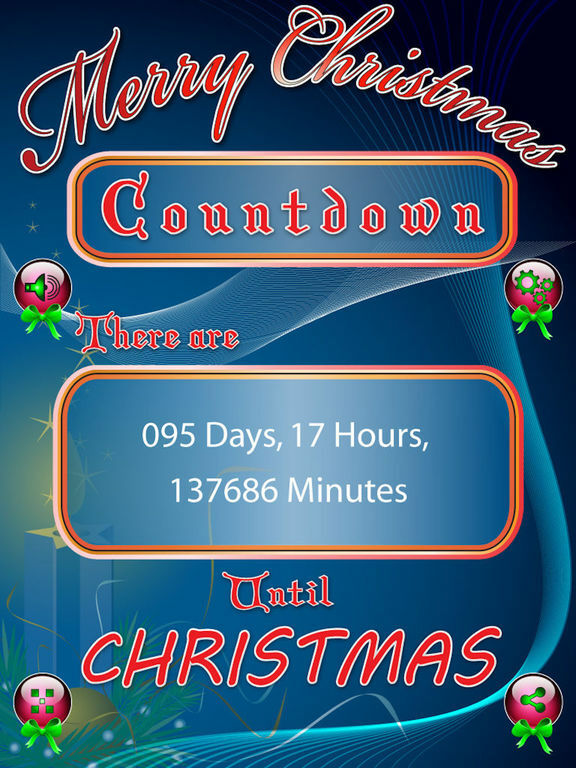 Christmas Countdown will always inform you exactly how many days, hours, minutes and seconds left until Christmas. 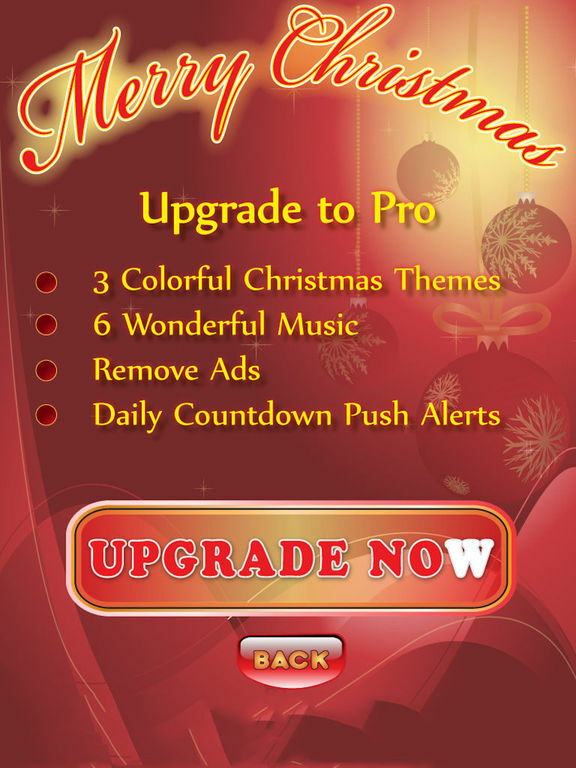 Christmas Countdown will provide you beautiful design and soothing tunes will surely change your mood and fill in your heart with the joy of Christmas! *** Automatic Multiple Time Mode. *** Share countdown to Facebook, Twitter and Email. + Different Colorful Backgrounds and Soothing Background Music. 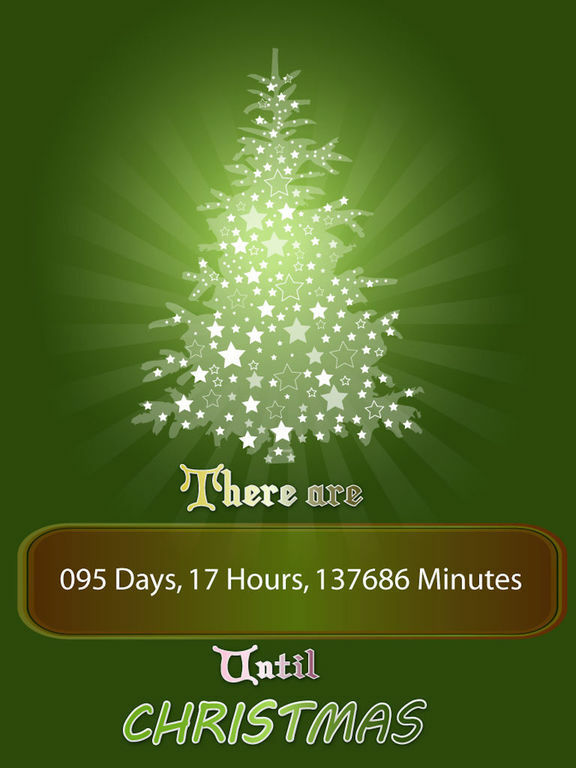 Christmas Countdown Pro - Count The Days To Xmas!